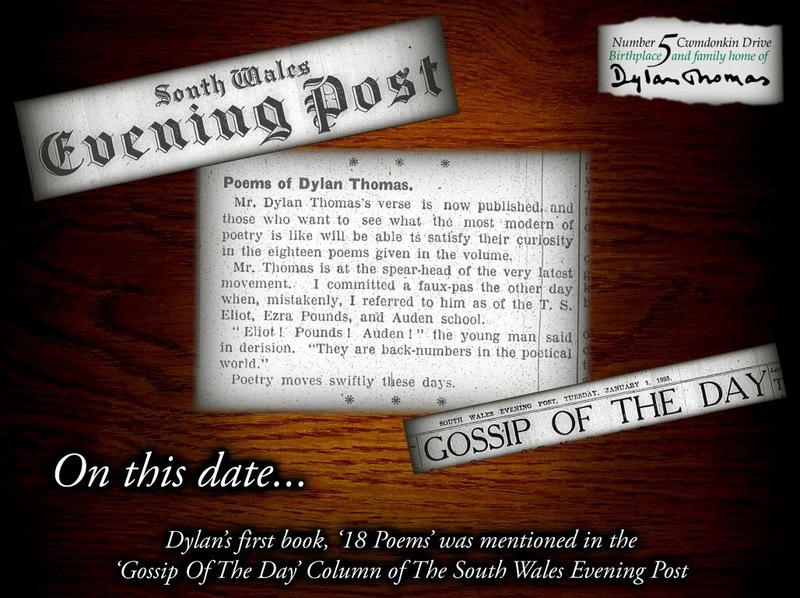 Whilst working as a junior reporter Dylan had an interesting article entitled ‘Genius and Madness Akin in World of Art’ published in the South Wales Evening Post. Did you enjoy a drop this Christmas? William Hancock & Co Ltd had a strong presence in Swansea and was Wales’ biggest brewer. 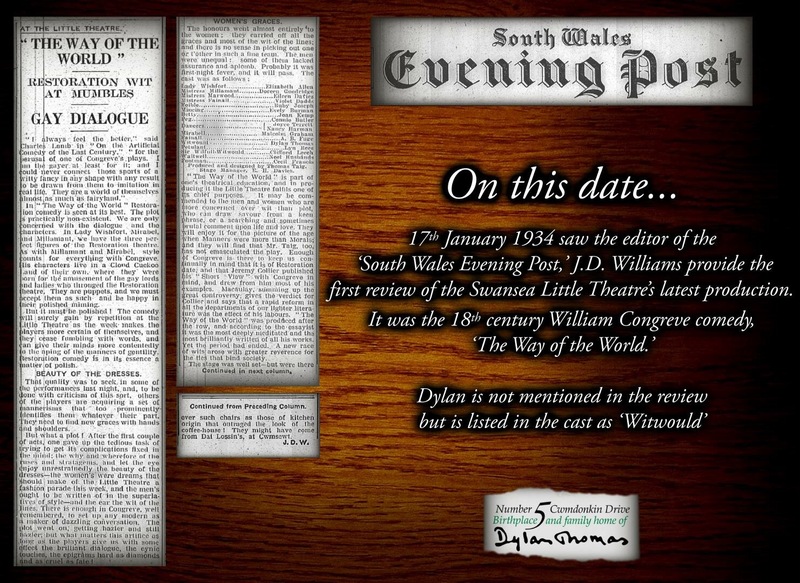 The company operated several sites in the town from 1887 until the late 1960s including one near the famous Vetch Field and one at the bottom of now ‘infamous’ Wind Street. The company was acquired by Bass then Brains in 1999 and now Molson Coors.